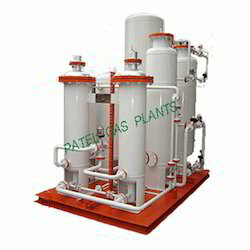 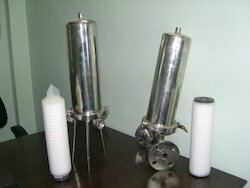 We are one of the leading manufacturer, suuplier & exporter of Gas Generation Plants, Bottled Gas Purifier, Gas Generation Plants Spares, Compressed Air & Gas Dryers, Ammonia Cracking Units, Filters & Filter Elements, Storage and Pressure Vessels, Measuring Instruments, Dew Point Meters & Moisture Transmitters. 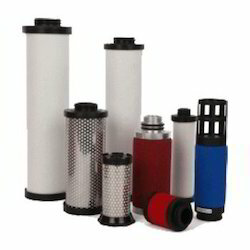 Leading Manufacturer of air filter regulator, molecular sieve 13x, carbon molecular sieve, molecular sieve 4a and activated alumina from Vapi. 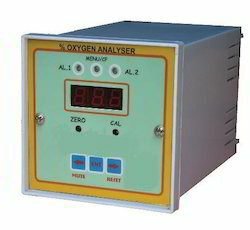 Offering you a complete choice of products which include oxygen gas analyzer, ppm oxygen sensors b2c/to2-1x, percentage oxygen gas sensor b1c/po2-1x, oxygen monitor for aerospace & autoclaves and oxygen monitor for ice cream freezing. 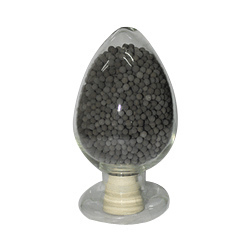 Providing you the best range of palladium catalyst with effective & timely delivery. 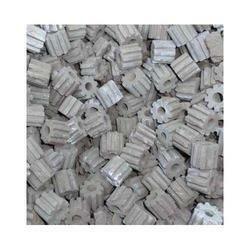 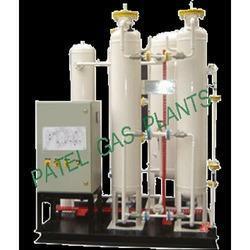 Manufacturer of a wide range of products which include nickel catalyst. 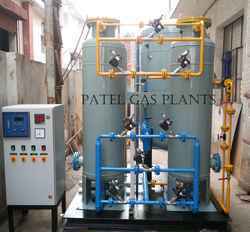 Offering you a complete choice of products which include laboratory hydrogen gas generator, lab hydrogen gas generator, pem hydrogen gas generator, lab zero air generator and lab pure air generator. 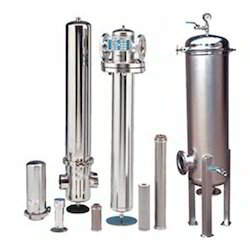 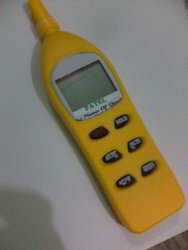 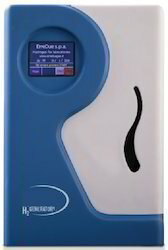 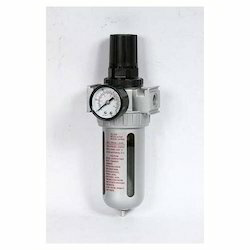 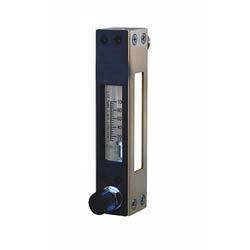 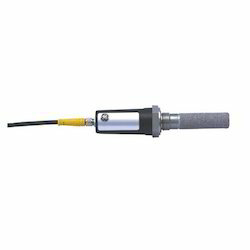 Prominent & Leading Manufacturer from Vapi, we offer flow transmitter - va 550 (atex approved available).